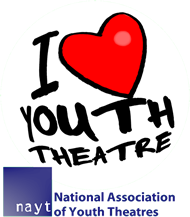 A NEW GENERATION OF YOUTH THEATRE FOR SUSSEX’S MOST PROMISING ACTING TALENT AGED 14-21 YEARS. 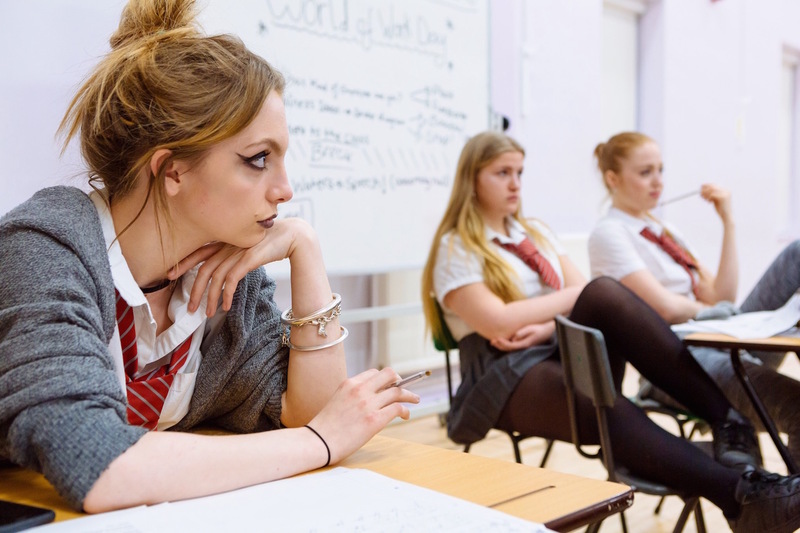 Hungry Wolf burst onto the youth theatre scene in 2013 and quickly established itself as the go-to company in the South East for young actors wanting to perform hard-hitting, realistic and uncompromising material. Katherine is a writer and actress. She trained at the Central School of Speech and Drama and has performed regularly in the West End, in regional theatre and on television. She has had several short plays produced, including Lucky George for the RADA studios and London Transport Museum, and Don’t Cross Bridgesfor St James Theatre and Southwark Playhouse, which is currently being made into a short film. She has several plays in development including Rooftoppers which has had workshop development at the National Theatre studios and Bristol Old Vic, and The Worst Word which is being supported by The Yard Theatre, Hackney, and will be part of the Camden People’s Theatre Hotbed festival. Having trained at Rose Bruford College and Columbia College Chicago (where he was awarded Outstanding Achievement in Directing) Conor Baum was offered a directing observership with California-based repertory company Shakespeare Napa Valley in collaboration with the University of Kingston and SITI Theatre Company New York. Conor then went on to work alongside The Wrestling School under Howard Barker and was a participant in two research projects alongside the Royal Shakespeare Company. Conor is a resident director of Brighton-based theatre company Brief Hiatus and was previously the artistic director of Squall + Frenzy, his work receiving a nomination for Best Play at Brighton Fringe 2014. His recent credits include two five-star sellout productions – Dracula at Preston Manor (“Conor Baum is not only a director-he is an orchestrator, a producer and a designer — and this is fully on display in his breathtaking concept” – Remote Goat) and Sweeney Todd at 88 London Road (“…the whole production showed the minimalism and creativity which characterises Baum’s work.” – FringeReview). Conor is thrilled and honoured to be collaborating with Hungry Wolf and is looking forward to the year ahead. NOW SET TO LAUNCH INTO 2017 WITH AN EXCITING PROJECT! 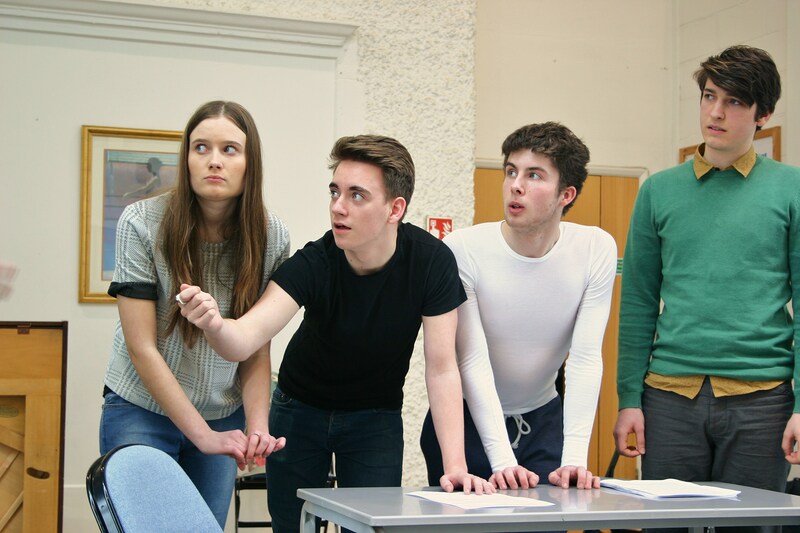 HUNGRY WOLF has created a new Company of Young Actors to take part in an intensive 5 day programme workshopping and developing a unique and original script written by Katherine Manner especially for Hungry Wolf. During this week the company will work alongside the Hungry Wolf Director, Conor Baum, to develop the characters, themes and setting of the play which will then premier at The Brighton Fringe Festival 2018 before transferring to a London venue and then on to The Edinburgh Fringe Festival for an experience not to be missed. View this video of Hungry Wolf in action! Hungry Wolf is a not for profit organisation dedicated to the development of outstanding talent and new writing.